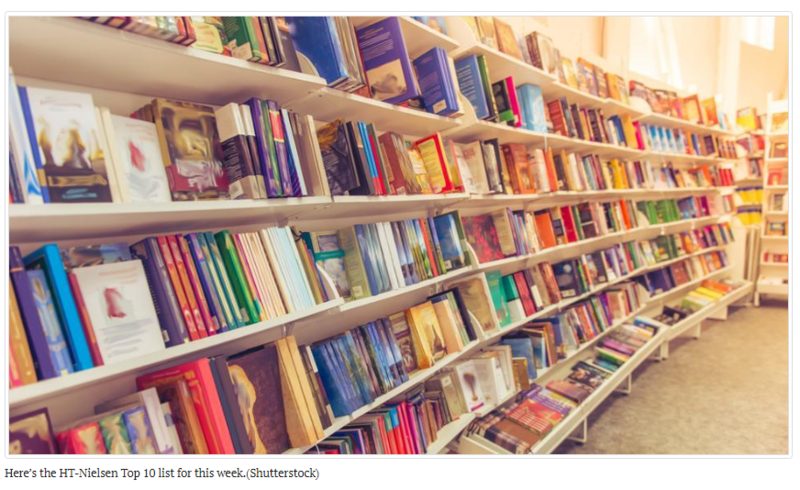 Here’s your weekly guide to the best-selling fiction, non-fiction and children’s books. This week Harinder S Sikka’s Calling Sehmat reclaims its top spot from Paulo Coelho’s bestseller The Alchemist, which comes in at number two. 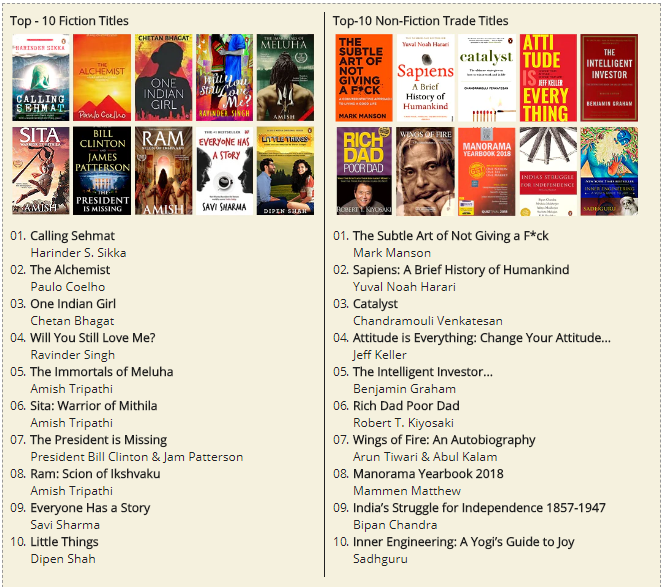 It is followed by Chetan Bhagat’s One Indian Girl and Will You Still Love Me by Ravinder Singh moves down the list. In the non-fiction list, Mark Manson’s The Subtle Art of Not Giving a F*ck continues its popularity streak, retaining its number one position. This is followed by Next up is Sapiens: A Brief History of Humankind by Yuval Noah Harari and Catalyst by Chandramouli Venkatesan. In children’s books by international publishes, JK Rowling’s Harry Potter and the Philosopher’s Stone tops the list, followed by Diary of a Wimpy Kid: The Getaway and Rick Riordan’s The Burning Maze. 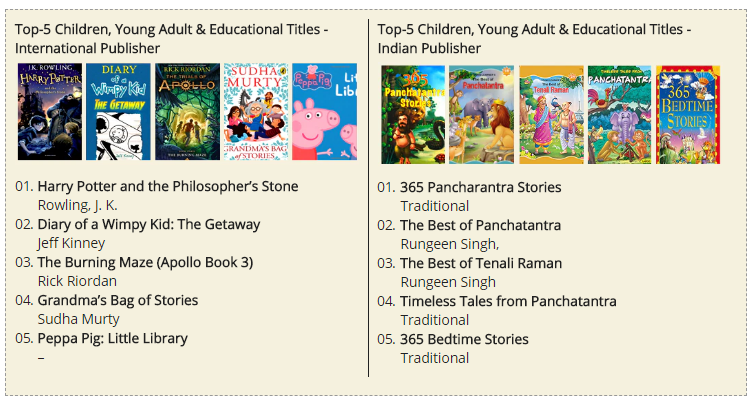 365 Panchatantra Stories continues to rule the charts for children’s books by Indian publishers, followed by The Best Of Panchatantra. The Best of Tenali Raman comes in third this week. I am interested in knowing the criteria that is used by HT Nielsen to arrive at the top ten weekly list of titles.